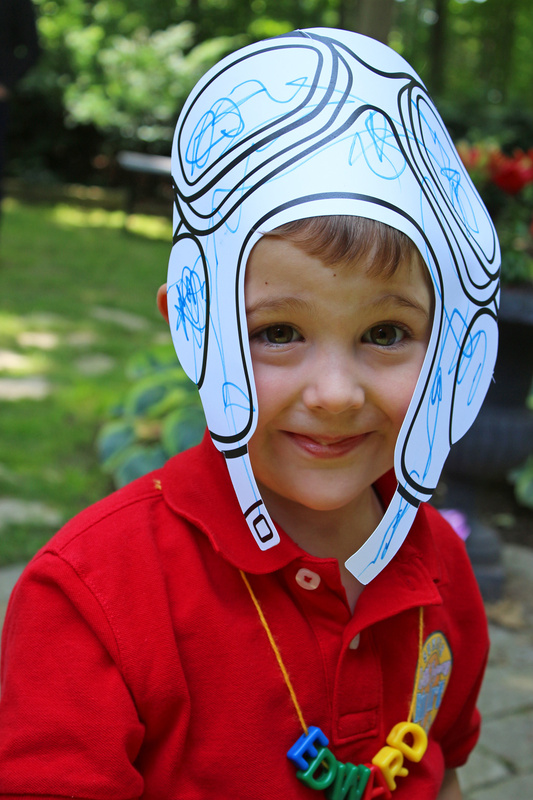 Make believe you are a pilot, cowboy, Viking, queen and more with lovely blank, printed Drama Hats! All the Drama Hats come printed on blank paper and are die-cut into recognizable hat shapes. Choose between a crown, Viking helmet, captain’s hat, medieval warrior helmet, pirate hat, pharaoh headdress, aviator hat and cowboy hat! 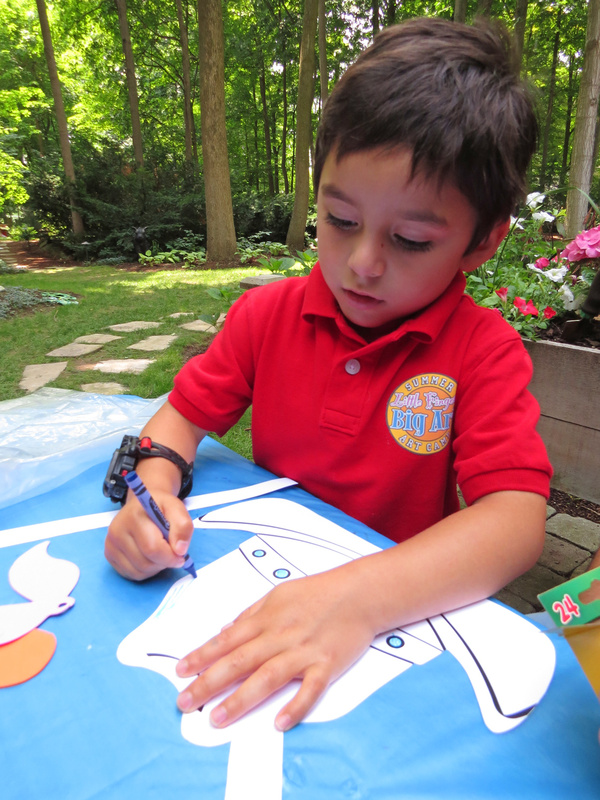 Use markers, crayons or pencil crayons to color in the white parts of the hats. Kids love to take their time filling in all the little details. 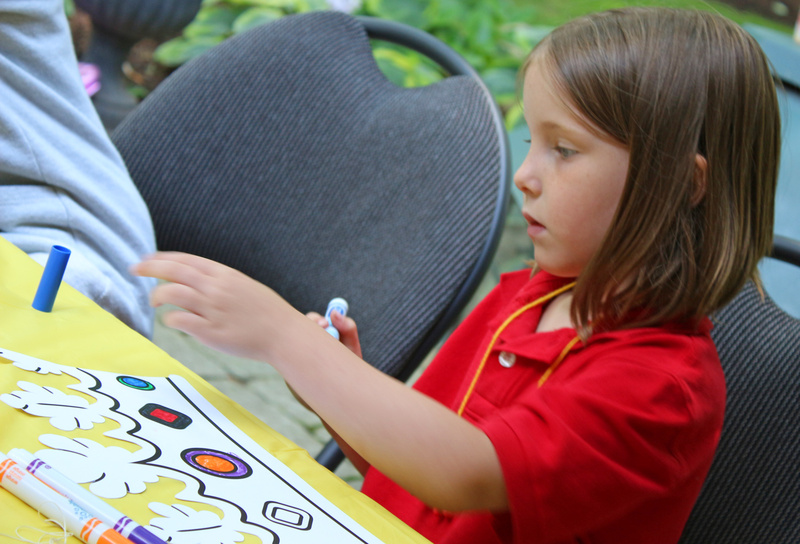 Encourage students to add embellishments and other fun craft materials to “fun up” their designs. The older students tend to fill in more of the surface area than younger students do. 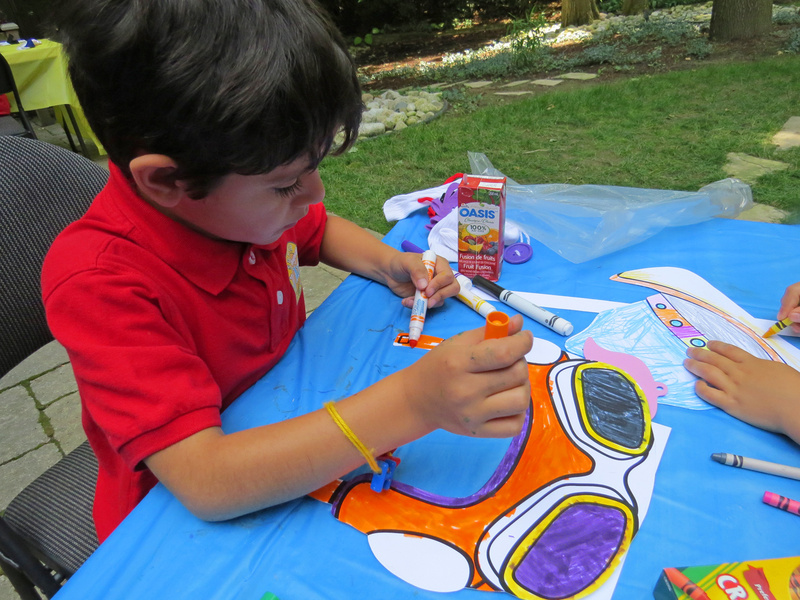 You can encourage younger students to fill in the areas with paint if they are having trouble coloring in all the spaces. Attach on a strip of paper to either side of the Drama Hats. You can accordingly tighten or loosen the strips to fit each child’s head. Tape it secure. 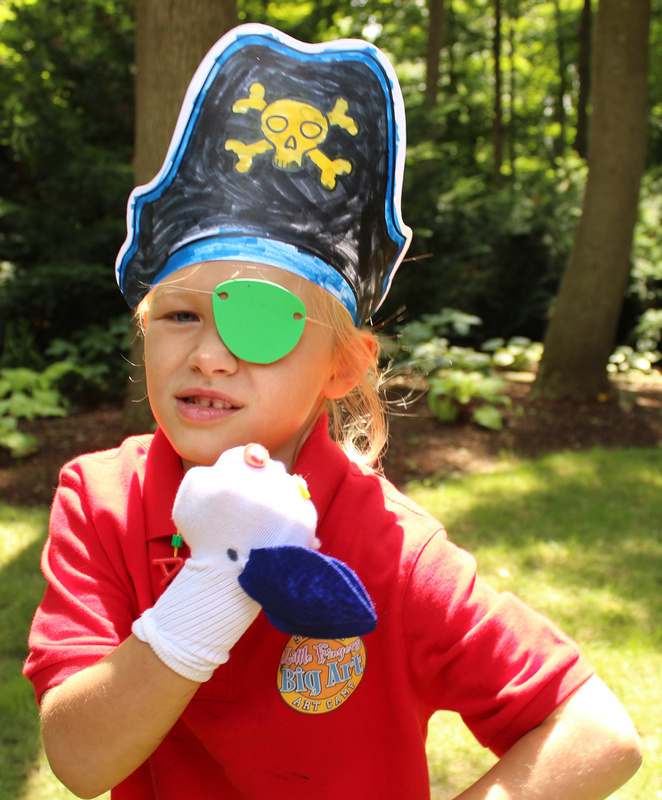 We cut out props such as eye patches and mustaches from craft foam and wore them along with our hats. The campers had a great time role-playing. 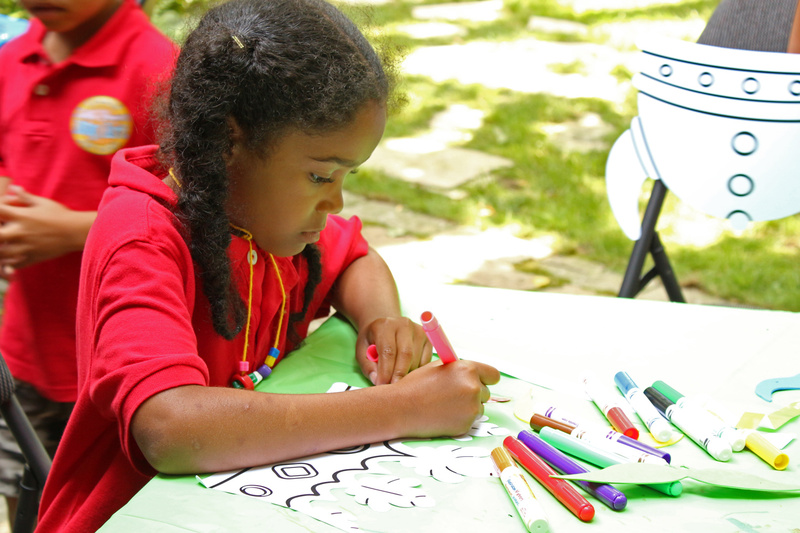 A chunk of time was spent running around in the garden acting out the different roles and creating on-the-fly stories about adventures in the woods! 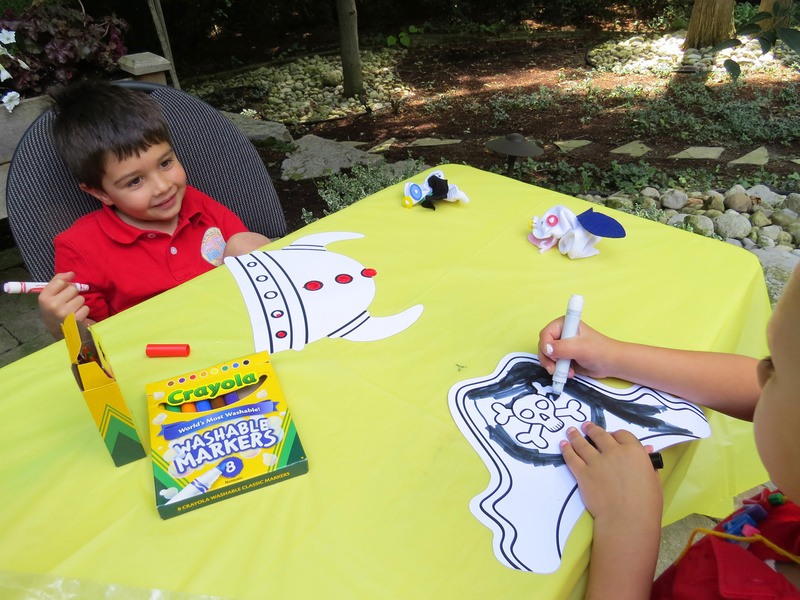 This entry was posted in Crafts, download and tagged activities, drama class, drama hats, dress up, make believe, playacting, r52201, roleplay by roylcoblog. Bookmark the permalink.